Sen. Charles Schumer wants all rail and mass transit employees in sensitive positions to be cross-checked with the national terror watch list, much like he said airline employees are, as the city gears up for holiday travel, he said Sunday. 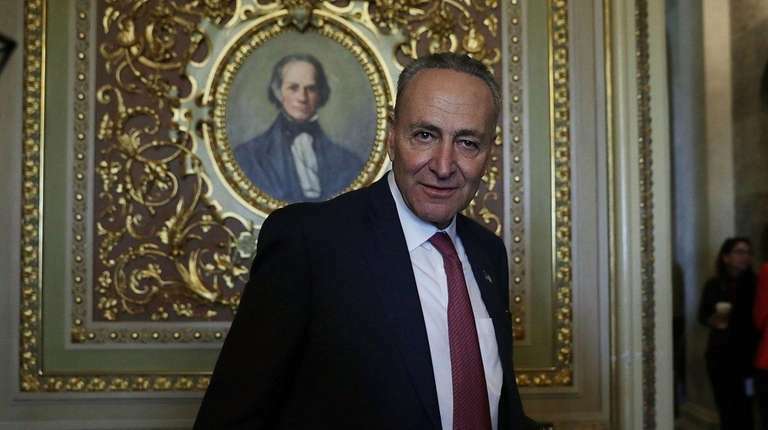 Schumer said positions like engineers, train conductors, and those maintaining the tracks on both rail lines like Amtrak as well as the subways, MetroNorth and the Long Island Rail Road, should be checked against the watch list. Schumer said the 9/11 Commission Report first recommended “safety sensitive transit employees” be checked against the terror watch list, but it was never implemented. A representative for the TSA did not immediately respond to a request for comment. In fiscal year 2015, Schumer said, Amtrak transported more than 31 million people throughout 46 states, including 1 million in and out of Penn Station.